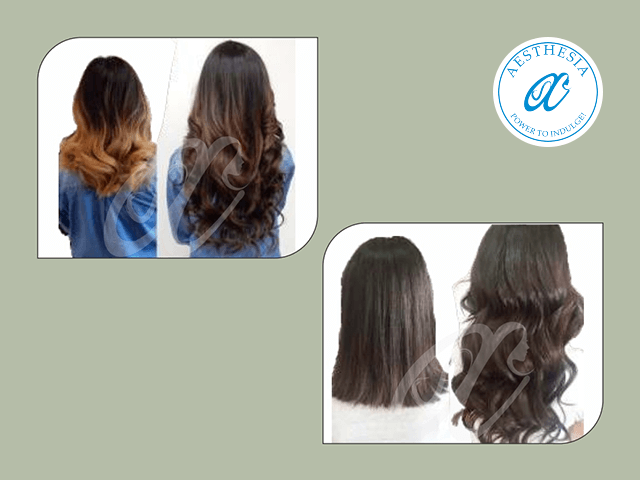 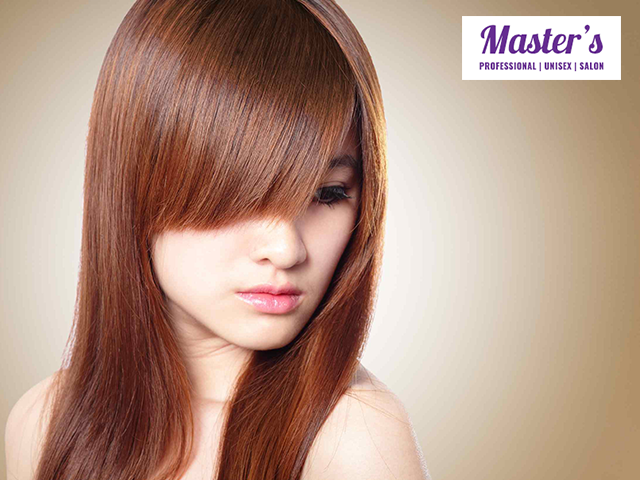 Get Ladies Hair Cut Flat in Rs 199 only. 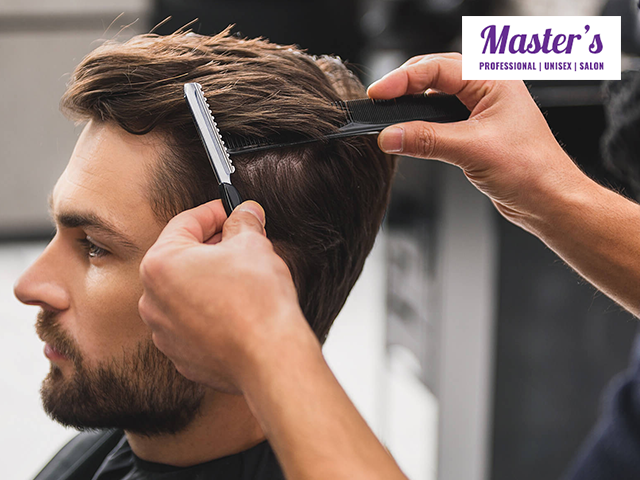 Get Gents Hair Cut Flat in Rs 99 only. 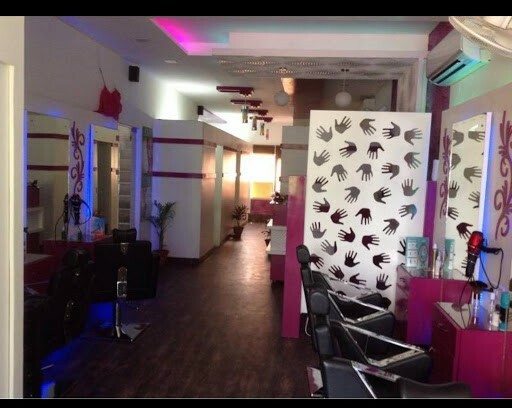 Get Any 7 services in Rs 499 Only. 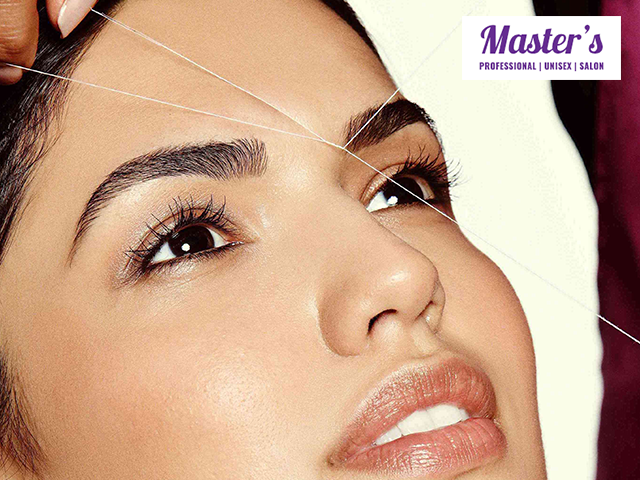 Get Full arms, full legs, and underarms waxing in Rs 199 only. 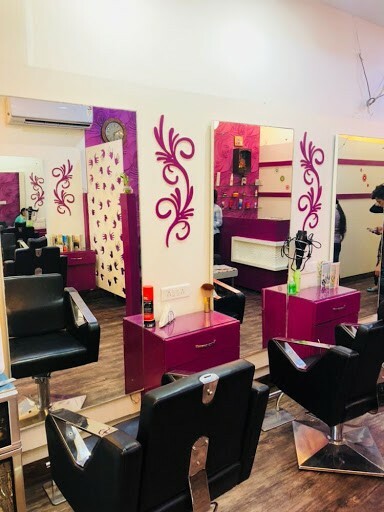 Offer: Get Any 9 services in Rs 999 Only. 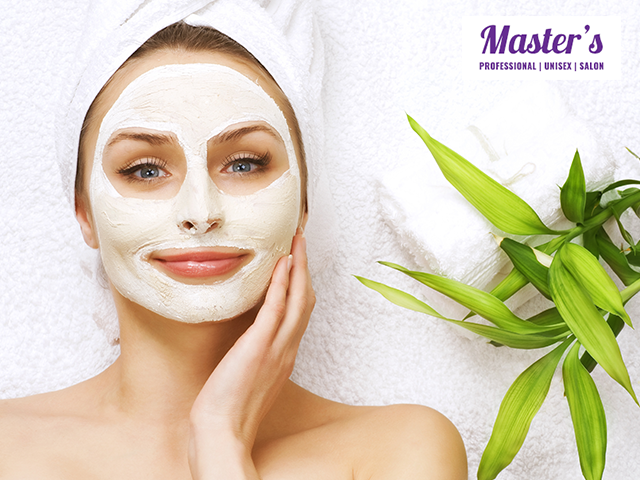 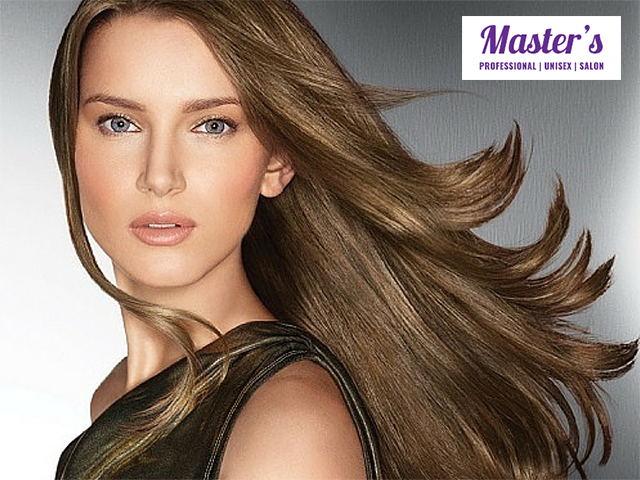 Masters Salon, is a popular, full-service unisex beauty salon. 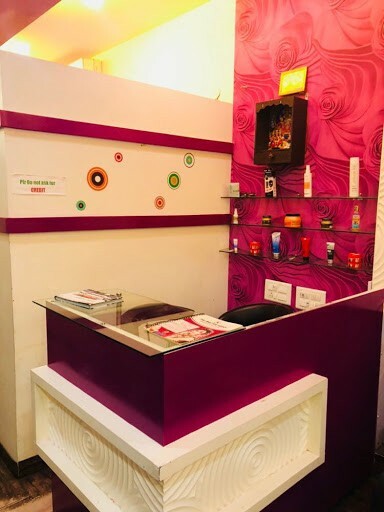 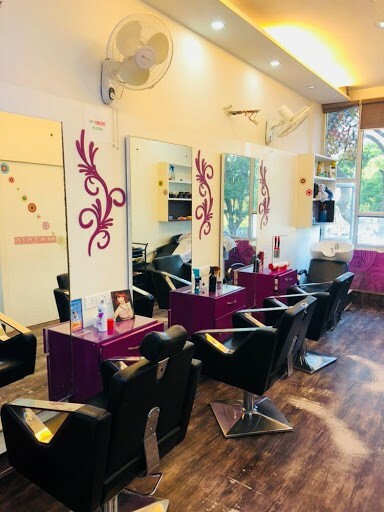 The flagship salon, here offers a range of services from a simple hair do to rebounding and Moreover other essential beauty treatments for both men and women. 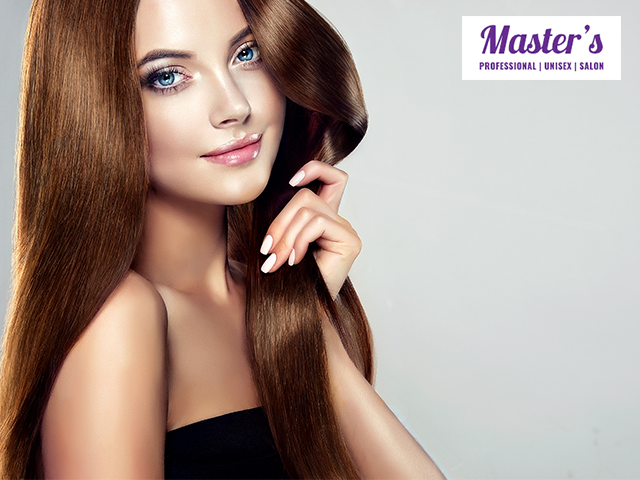 Matrix trained beauty experts and artists ensures that they keep all their clients completely fulfilled ,lively and beautiful! 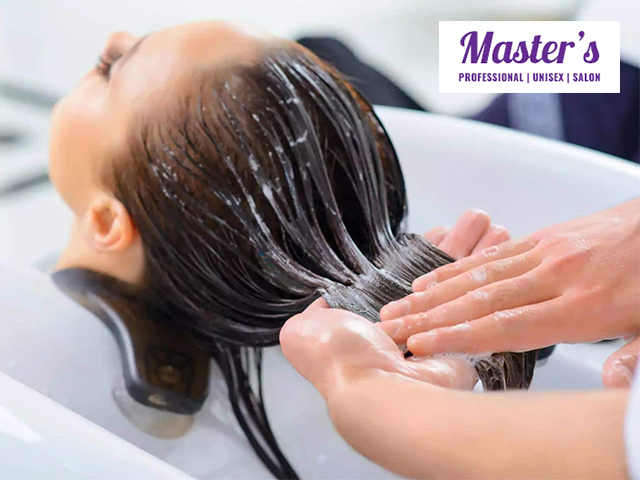 Moreover the ingredients selected for the spa and massage treatments are the most pure one and highest quality products in the market. 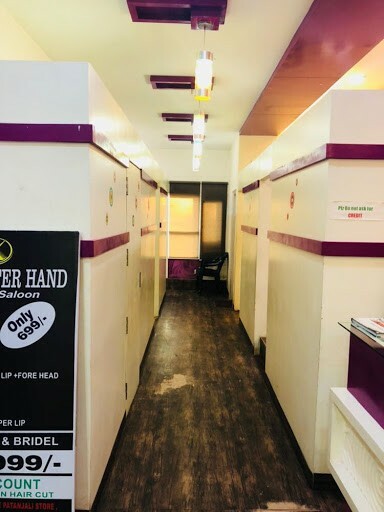 Hair Raiserz also provides a refreshing and soothing spa treatments for helping you rejuvenate.The Special pre-bridal and bridal packages are also offered here at a reasonable price! 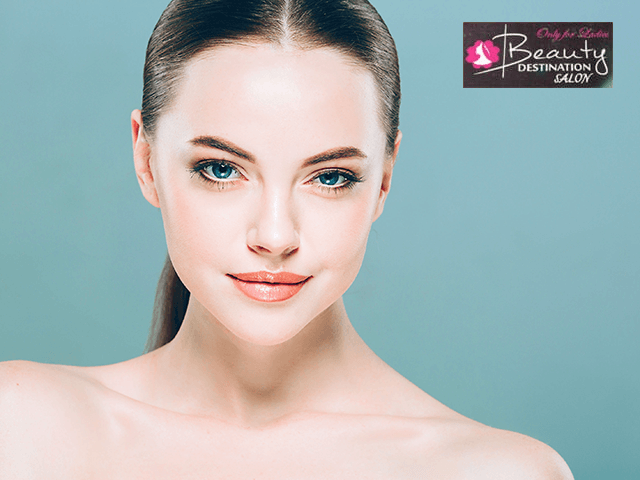 Get O3+ Glow package in Rs 1999 only.